So, here’s an idea for those of you who ran out of time or are always more realistic in your expectations! 🙂 These are super easy. 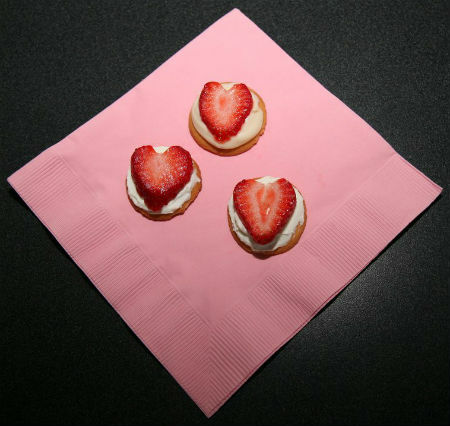 And they have fresh strawberries and so they’re healthy. Okay, maybe just healthi-er…. One of my pet peeves is the articles in magazines that to advise you to let go of the stress of the holidays don’t do anything to make your dinner special. 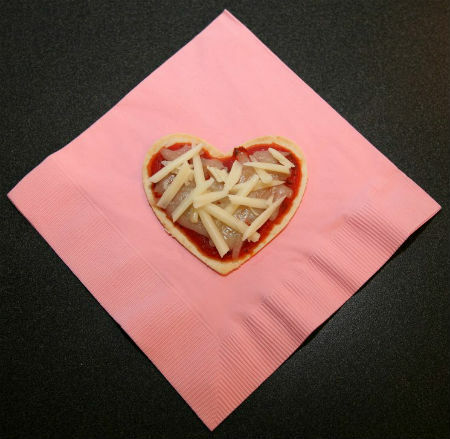 Just use paper plates and eat frozen pizza! Really? I mean, I know all about stress at the holidays. Just ask my hubby, I can definitely set out to tackle too much. 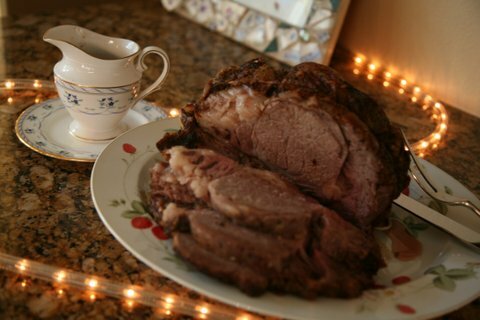 Recipe for Easy Roast Beast – er, I Mean Roast Beef! The roast beast, I mean beef, at our Christmas dinner this year. Okay, so it’s not really roast beast, but roast beef instead. Like I said, I decided I was tired of having turkey twice in a row every year and wanted to mix it up a bit for Christmas dinners. Did you have roast beast for Christmas dinner? The roast beast at our Christmas dinner this year. Oops! My china is a bit uncoordinated. Growing up, we always had turkey and dressing for Christmas dinner. Turkey for Thanksgiving, turkey for Christmas. It was all foods I absolutely loved, or grew to love. I certain I didn’t love the asparagus when I was five. I do know I started eating it just for the buttered toast drenched in cream of mushroom soup that was on top! It was the only time of year we had most of those dishes, but a bit repetitive. So when I finally got the chance to host my own Christmas, I decided I wanted to do something different for dinner. I’ve changed the menu every year since, but a beef roast is often featured….